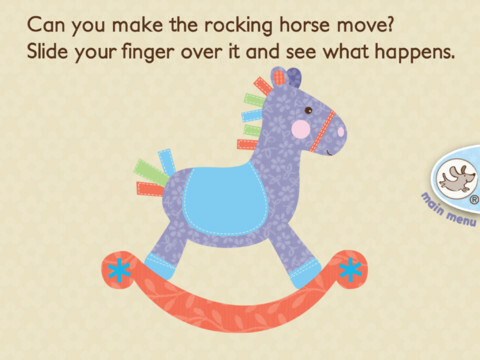 It’s really never too early to introduce your kids to the iPad, and our Free App of the Day proves it. 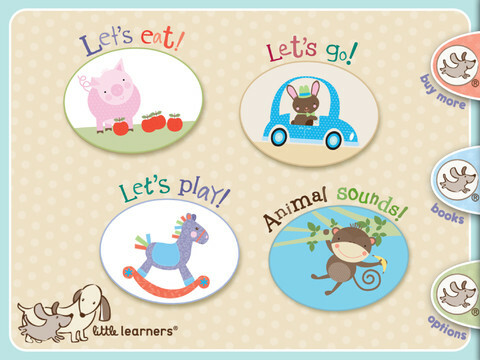 Little Learners Play and Learn was developed specifically for babies and toddlers and features some adorable illustrations. 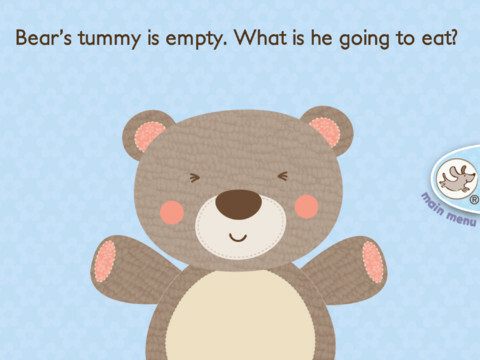 an engaging, research supported app designed to help babies and toddlers learn early development skills. Perfect for keeping little ones entertained on-the-go; this app is also perfect for use in conjunction with Little Learners books. •Let’s Go: Travel along with fun animal characters and tap the vehicles to make them go!